We are pleased to announce that the Short Sale Decision Maker App is now available for download for I-Phone, I-Pad and Android Devices. All you have to do is go to your App Store and search under either "Short Sale Decision Maker" or "Short Sale Calculator" and you will find it! This FREE application is just our way to thank you for being part of The Short Sale Specialist Network, and is part of the countless unparalleled resources that we provide agents as part of our Short Sale Lead Machine Program. We hope you enjoy using this application to help show home owners that a short sale may be in their best interest. ON FACEBOOK, TWITTER AND LINKED IN! There are no links on the App. store for this. "All you have to do is go to your App Store and search under either "Short Sale Decision Maker" or "Short Sale Calculator" and you will find it!" That is a glitch in the IPAD store, search under I-Phone apps and you''ll find it. Search your app store on your mobile device. There are no links to apps in an app store that I've heard of. On my IPAD I went to the app store and under search put Short Sale Decision Maker - it says there are no results for short sale decision maker. 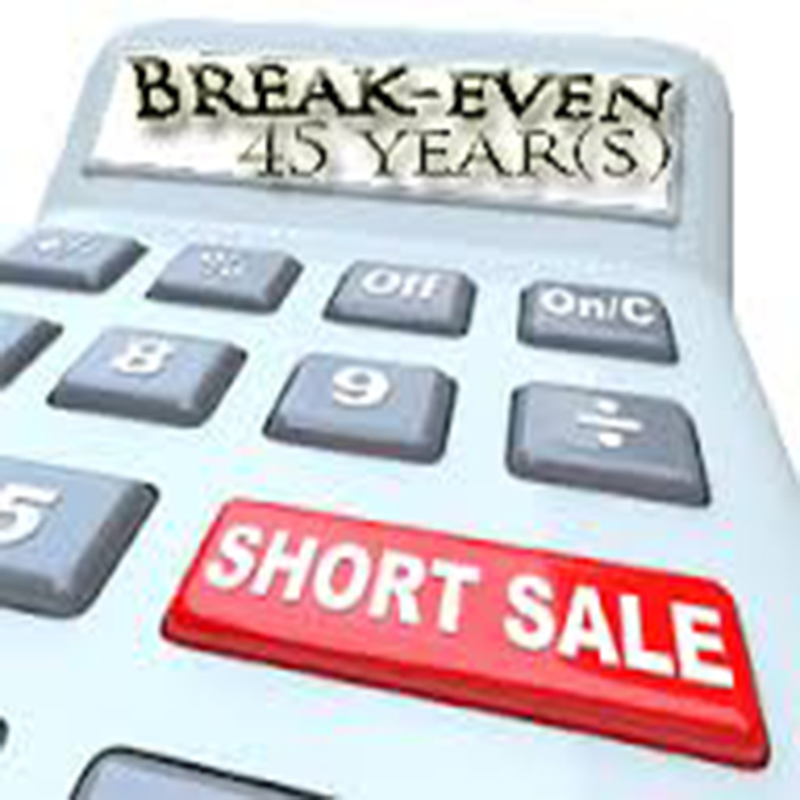 I then put in short sale calculator. Only one option pops up and it is not yours. I then searched under just short sale. About 40 apps popped up but not the Short Sale Decision Maker wasn't there. Is there something else I should be looking under? I just tried on my iPhone and it worked fine. Which device did you use?? It ONLY works if you enter all information correct, especially a real address.